As mentioned in the previous articles, Nokia has launched the new group of phones in India which was first revealed in MWC 2018. In respect to that, we've already provided you the information about specifications of the Nokia 6 (2018) and Nokia 7 Plus. 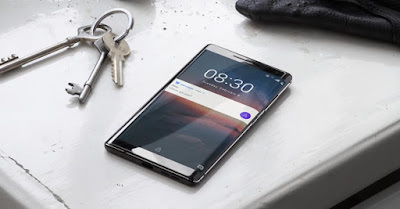 And now here are the specifications and price details of the third smartphone Nokia 8 Sirocco. The new Nokia 8 Sirocco features a 5.5-inch Quad HD display with a resolution of 1440×2560 pixels and 16:9 aspect ratio. The phone has a changed design whether it is the glossy back or the camera border. Whenever I talk about design, it makes me remind of the Huawei Mate RS with wonderful Porsche design; isn't it amazing. Additionally, the Nokia 8 Sirocco also have a curved display. The smartphone comes with the Android Oreo operating system. Under the hood, the device is powered by a 1.9 GHz Qualcomm Snapdragon 835 octa-core processor. The handset comes with 6GB of RAM and 128GB of internal storage. The phone packs dual 12MP+13MP primary cameras paired with an LED flash and at the front, the phone has a 5-megapixel front camera. The device runs by a 3260 mAh battery which supports 22 hours of talk time. The dimensions of the smartphone are 140.93×72.97×7.5mm. The connectivity options of the smartphone include 4G VoLTE, Bluetooth, Wi-Fi, GPS, USB Type-C, Headphone jack, etc. and the main sensors comprise of an accelerometer, proximity, gyroscope and a fingerprint at the back. 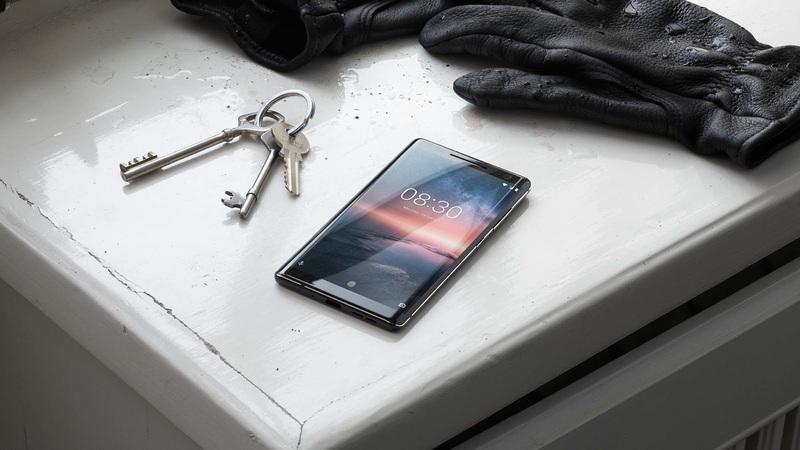 The brand new Nokia 8 Sirocco comes with a price tag of Rs. 49,999. The phone will be available in only one, black color option. It will go on sale from April 30th, 2018. It will be available on Nokia Mobile Shop, Flipkart, and other places.